SEATTLE, November 3, 2017	(Newswire.com) - Münteha Adalı, CEO of Güvensan Facility Management in Turkey will receive the 2017 IWEC Award for her work to deliver commercial facility management solutions, and drive women’s entrepreneurship and advocacy in her region. 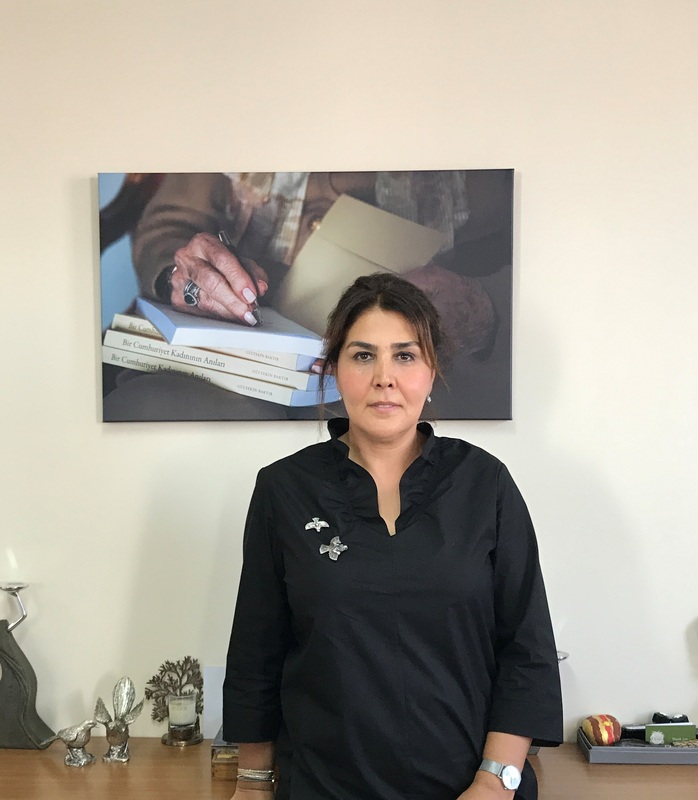 Ms. Adali will receive the prestigious award during IWEC’s 10th annual conference, to be held in Redmond, Washington State on Nov. 12-14. The conference, named ‘Connecting Women Businesses Globally: Accelerating Growth Through Innovation & Technology’ is sponsored by Microsoft, who is also hosting the event at their global headquarters. This year’s conference has a strong focus on technology, cybersecurity and innovation, issues that are pivotal to IWEC’s sophisticated global network of women-owned businesses, whose combined revenue exceeds US$25 billion per year. Ms. Adali was born in Turkey and holds a degree in Economy from Anadolu University. 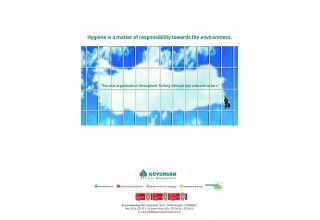 She founded Güvensan in 1992, providing commercial facilities management solutions that span from janitorial services, tech maintenance, pest control, industrial cleaning and cleaning supplies, all underlined by the company’s commitment to leverage technology and be environmentally sound in their service provision. 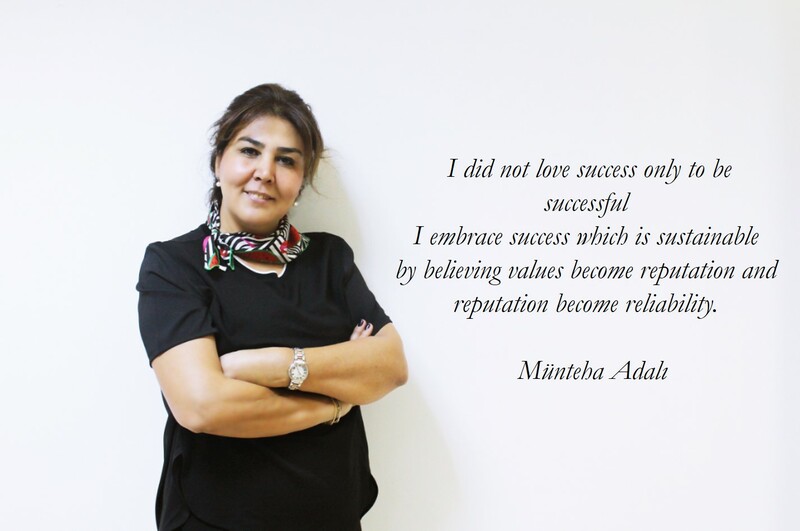 Perhaps more importantly, Ms. Adali is an advocate and mentor of women entrepreneurs, and she invests in women-owned companies, especially those in the Food and Beverage, and Tourism segments. 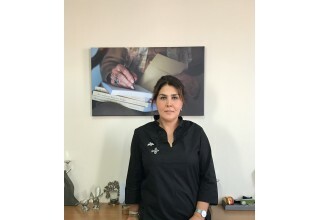 “The Turkey Chapter of the Women Presidents’ Organization (WPO) is thrilled to nominate Münteha Adalı for her trailblazing work to become the voice and representative of women entrepreneurs, broadcasting their valuable contributions in the economy. She works tirelessly to remove gender inequality by supporting organizations that empower women entrepreneurs, acting as their mentor and investing in their new enterprises. She has touched the lives of many women entrepreneurs in Turkey through her work at women’s business organizations such as KAGIDER, Turkish WIN, and the Arya Women Investment Platform. She is a great addition to our WPO chapter and a role model for women’s business development efforts in Turkey. We are further honored to be an active part of IWEC, and to participate in this year’s conference and celebrate IWEC’s 10th anniversary, a milestone for global women’s entrepreneurship,” stated Gaye Goker Braida, Chapter Chair of WPO Turkey. IWEC is a New York-based international economic empowerment organization exclusively for women business owners, formed in 2007 with the assistance of the U.S. Department of State. In addition to the State Department, its founders include the Barcelona Chamber of Commerce, Manhattan Chamber of Commerce (MCC), FICCI/FLO Chamber in New Delhi. IWEC’s mission is to develop a global business network for successful women entrepreneurs, helping them gain and expand access to international markets by presenting a platform to exchange knowledge, experience and connections, and to promote dialogue among women entrepreneurs and business leaders throughout the world. For the past ten years, IWEC has gathered some of the world’s largest and most successful women-owned companies in an intensive three-day program to inform, connect and celebrate the work of women entrepreneurs from all corners of the globe. The conference will close with an awards gala to celebrate the groundbreaking work of 53 new awardees from Africa, Asia, Europe, Australia and the Americas. “I am deeply honored to accept the 2017 IWEC Award on behalf of Güvensan and our team. I also look forward to meeting and networking with my fellow awardees during the 10th anniversary conference in November. I’m grateful to WPO Turkey and to IWEC for their recognition of our work,” Ms. Adalı said of her nomination. The November conference also marks the first time that IWEC welcomes a Conference Chairperson, Her Royal Highness Princess Noor Asem of Jordan, who will provide part of the welcoming remarks and address the audience on empowering women’s entrepreneurship in her region. Other conference speakers include one of the most influential businesswomen from China, Yang Lan, owner of Sun Media, one of the largest media conglomerates in that country; she was also the ambassador of the Beijing Olympic Games. She is joined by new IWEC Board member and keynote speaker Ibukun Awosika, Chairwoman of the Board of Directors of the First Bank of Nigeria Limited; Melanie Alavi, Director of Customer Technology Marketing from UPS; Fernando Hernández, Director of Supplier Diversity at Microsoft; Peter Martínez, CEO of Game Changer Tec; Jackie Sturm, Sr. VP of Supply Chain and Innovation at Intel; Aylton de Souza, Worldwide Enterprise Mobility and Security Business Lead at Microsoft, and other key drivers of innovation, technology and business development. “IWEC understands that providing access, resources, and support to help enable the success of female entrepreneurs is key to ensuring women’s active, sustainable participation in the global economy, and contribute to close the gender gap. We provide a global forum to exchange knowledge, experience, and connectivity among women business owners, setting the stage for education, disruptive business opportunities, roads to joint ventures, and promoting social dialogue among women entrepreneurs and business leaders,” said Ruth A. Davis, Chairwoman, IWEC. Attendance for the exclusive event is capped at 250 attendees. Learn more about the conference, or register at http://bit.ly/2poMbvS. Contact IWEC: Nancy Ploeger, Executive Director, IWEC. np@iwecawards.com (917) 796-4201.